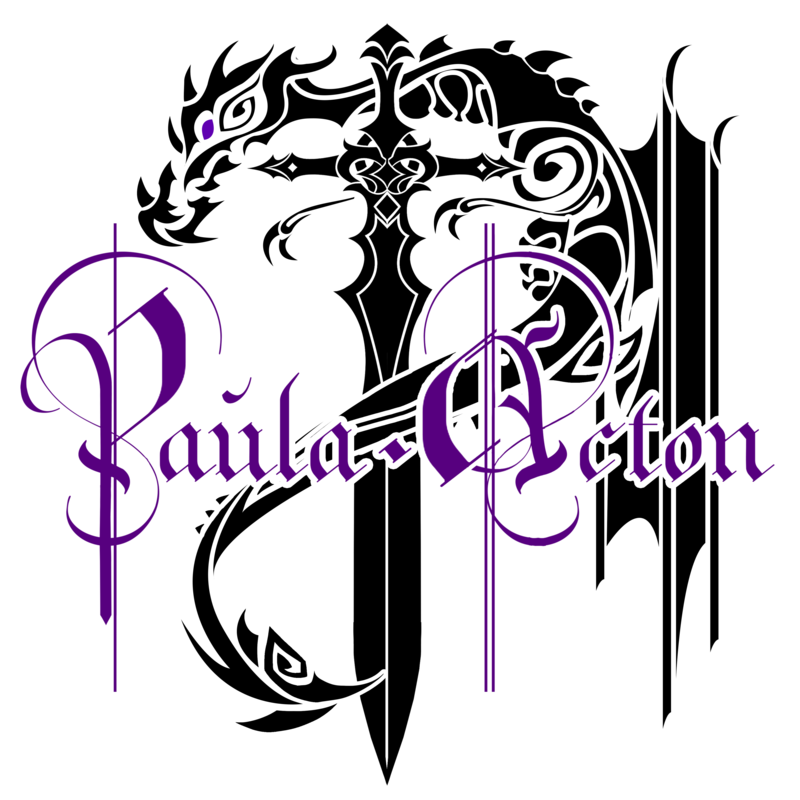 August 3, 2015 paulaacton4 Comments on Disintegration & Other Stories – Launch Day!!!!!!!!!!!!!!!!!!!!! 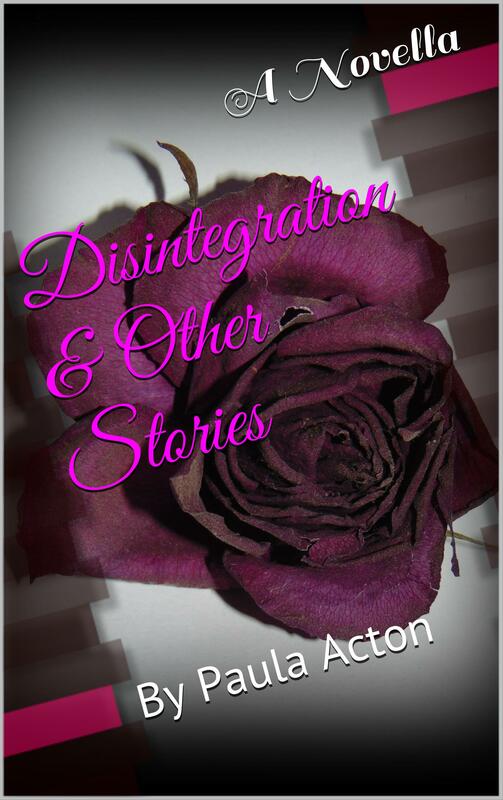 Disintegration & Other Stories – Launch Day!!!!!!!!!!!!!!!!!!!!! Well the day has arrived, finally you can officially buy something I wrote. It is brilliant – well I think it is, now I do not rule out the fact I may be delusional but chances are if you keep coming back and reading my blog you might just like it too. It is cheap – well the Kindle version is, not much you can do to make the print version cheap as such but there is still the giveaway running here if you way a chance to get a free print version. You might enjoy it – really what do you have to lose by giving it a go? It is short stories, quick easy to read to pick up and put down. You like me – okay just kidding but the three sales so far have already gone to my head and made me smile so much my cheeks hurt so if you want to increase my smile go for it. And if it is really not your thing, maybe you are a hopeless romantic who still believes in happily ever after then you can still help me by sharing, tweeting or generally squealing in delight about the fact I published this book. Use the hashtag thing #PaulasDisintegration then it will show up on the feed in my hootsuite thing I am trying to get back into the habit of using. You Rock Star you! YAY!